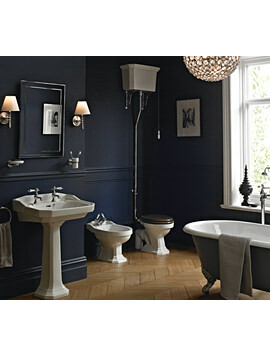 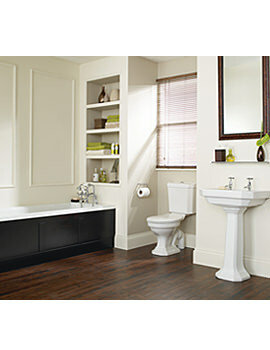 The Heritage Granley Cloakroom Suite is the answer to all your bathroom ceramic needs in one go. 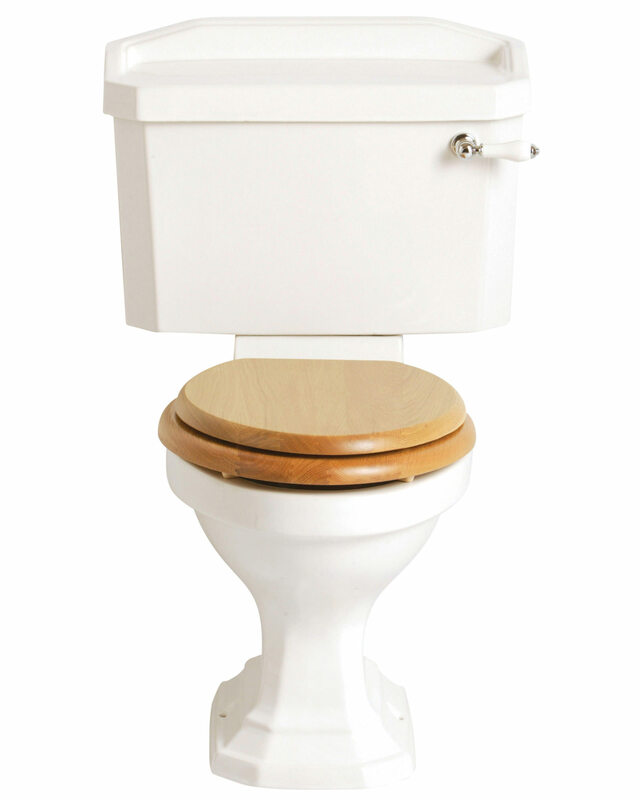 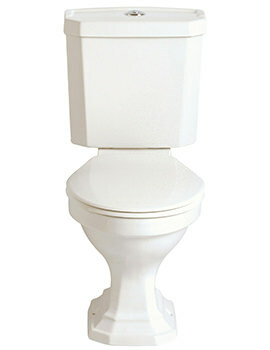 It encompasses a close-coupled WC, cistern and a two-tap-hole baby basin. 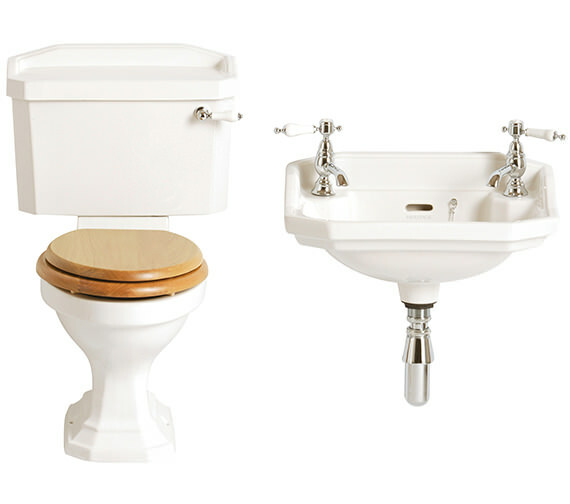 The toilet seat, taps and bottle trap shown can be purchased separately. 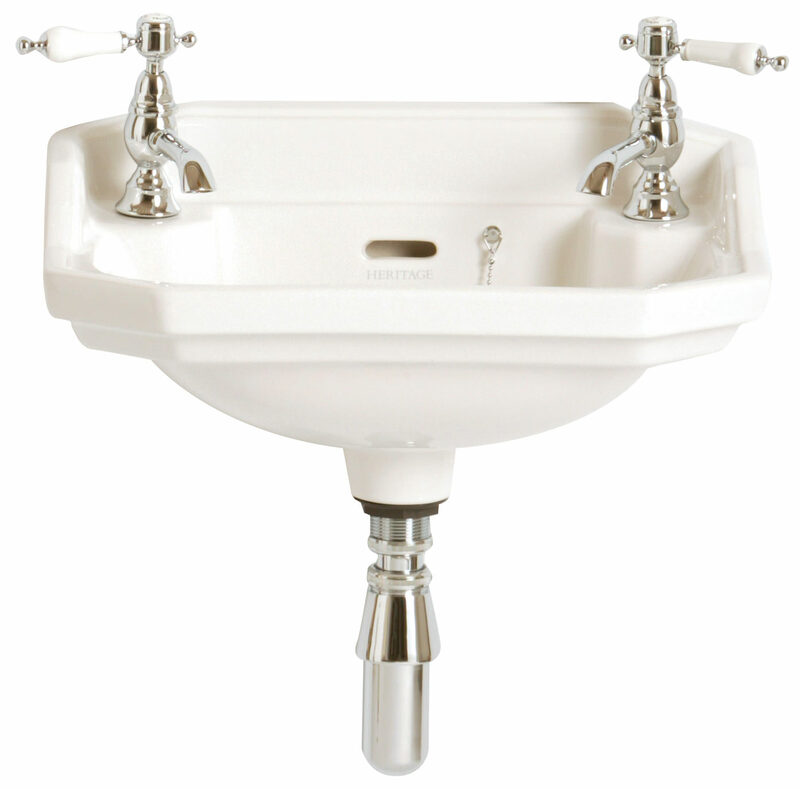 Enjoy all the fine qualities of the unit that is made with high-grade materials. 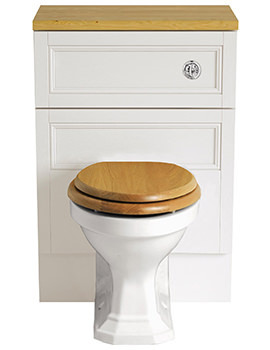 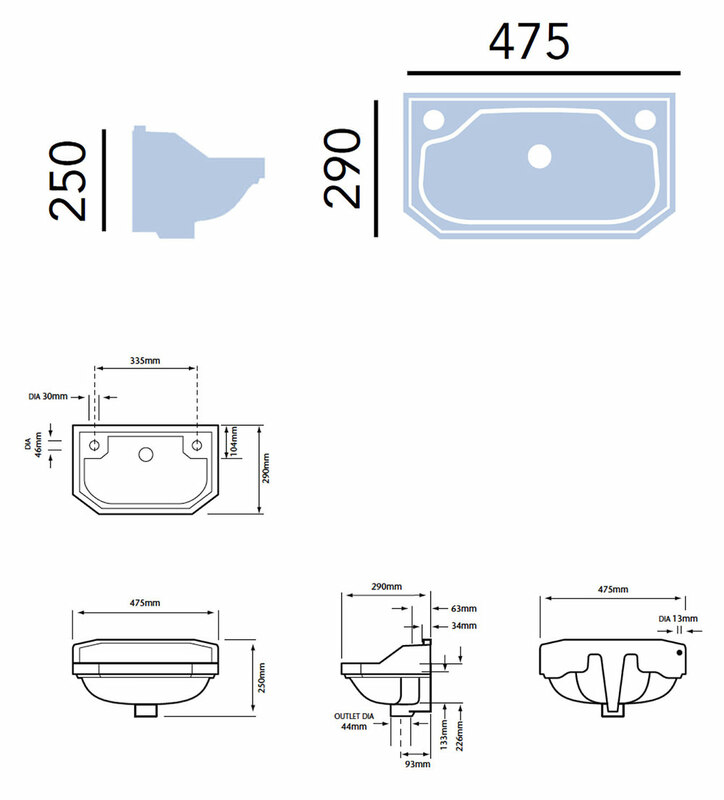 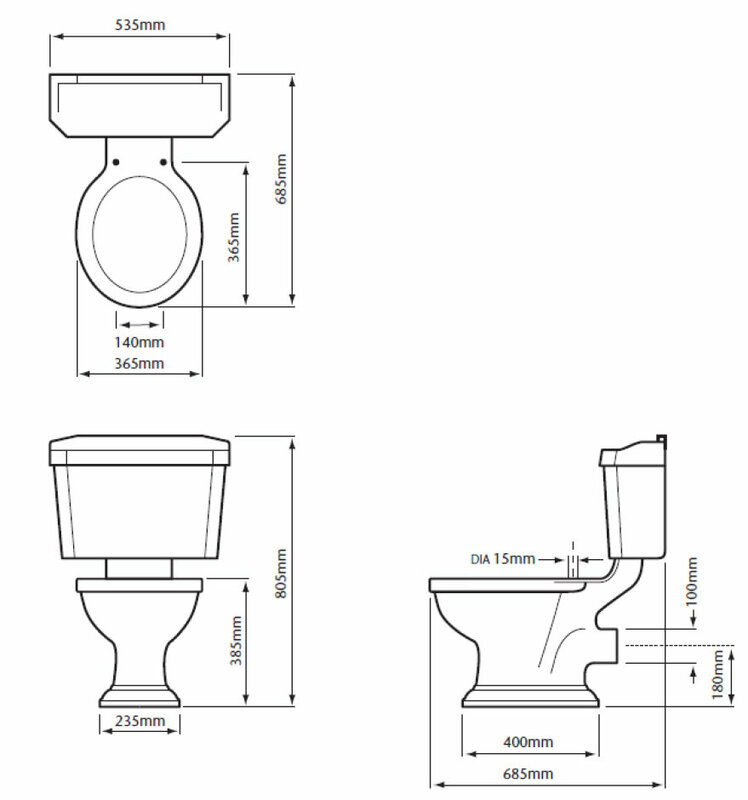 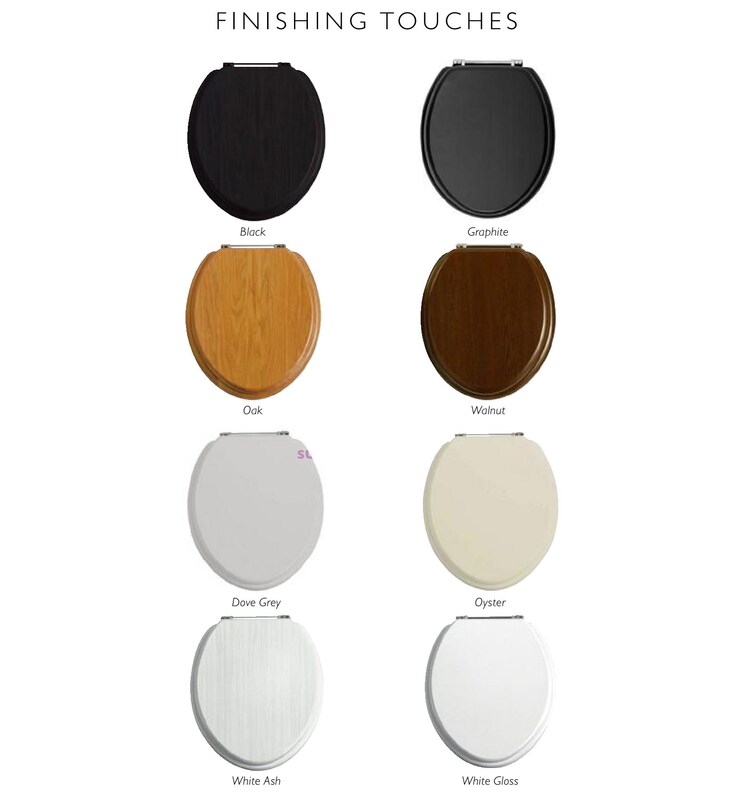 The manufacturer provides a guarantee of 25 years against any defects for the sanitary ware. 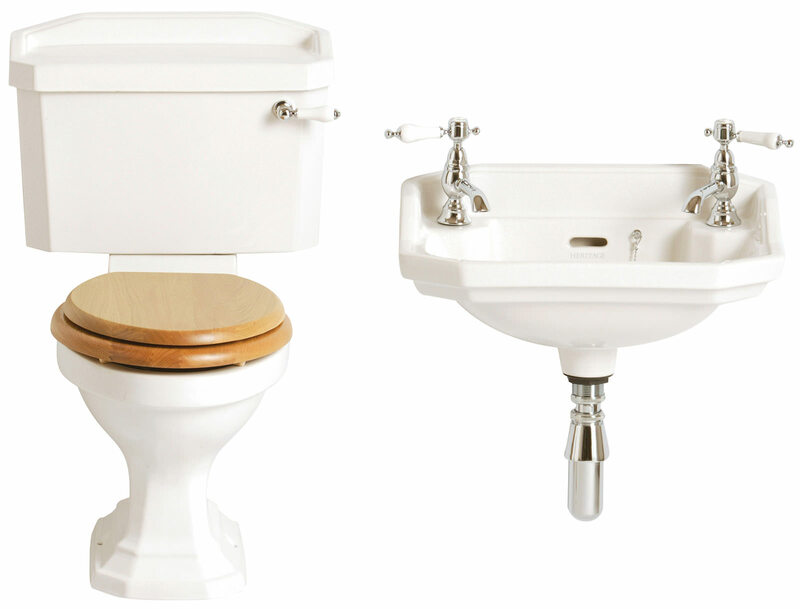 25 years of guarantee for sanitaryware from Heritage against any manufacturing defects.